These gaps in local tax enforcement could become even more consequential starting this summer if, as expected, the U.S. Supreme Court allows for wider collection of state and local sales taxes in the pending South Dakota v. Wayfair Inc. case. 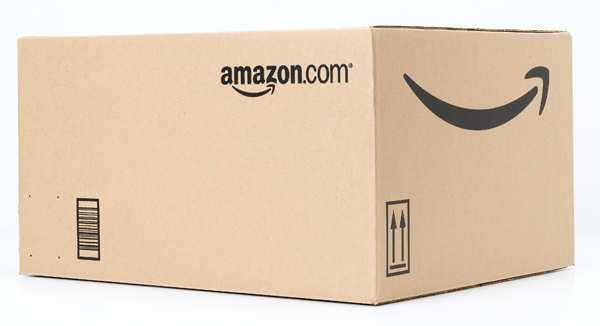 If this occurs, most states and localities will see increased sales tax revenues and a fairer, more enforceable system that collects tax not only from shoppers who “buy local,” but from those who prefer to shop via their laptops or smartphones as well. 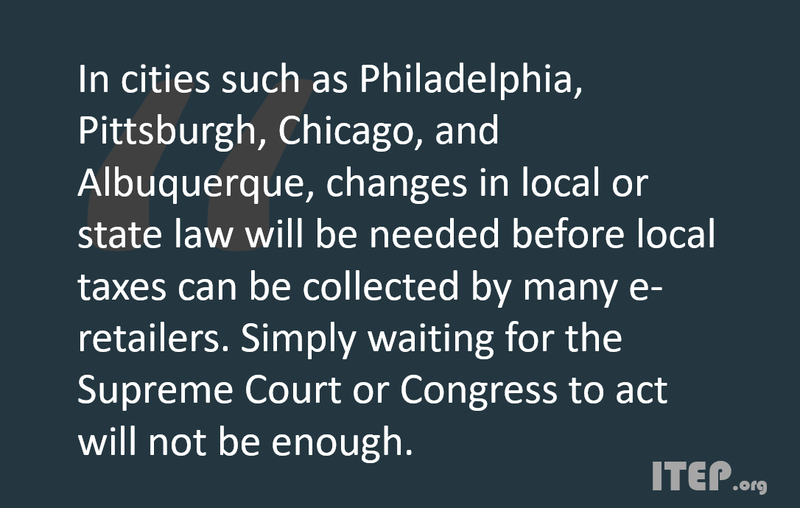 In cities such as Philadelphia, Pittsburgh, Chicago, and Albuquerque, however, changes in local or state law will be needed before local taxes can be collected by many e-retailers. Simply waiting for the Supreme Court or Congress to act will not be enough. While the specific changes needed vary by state, the two most important reforms include implementing local “use taxes” to complement existing sales taxes, and using “destination-sourcing” in local tax law so that the location of the buyer—rather than the seller—determines the tax amount charged. While these changes sound technical, both are already common in states spanning both coasts and everywhere in between. When it comes to modernizing the enforcement of sales taxes, big changes may soon be coming from the federal level. Local lawmakers should make sure they are ready.